Our Mission is simple: to provide you with the finest endodontic treatment possible in a friendly, family type atmosphere. 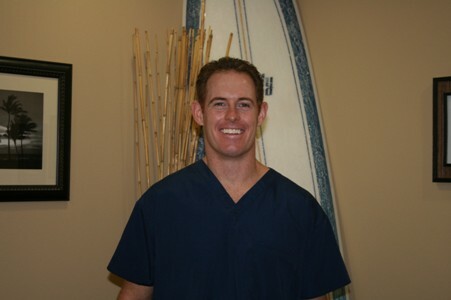 Our staff is extremely friendly and we work hard to make you comfortable during the root canal process. Our calm atmosphere and "root canal with a laugh" philosophy will help you relax during your appointment. Can a root canal actually be enjoyable? We will try to make it so! Our office of Dr. Pullen, Kimberly Keith, Jamie Williams, and Jolene Snelling are known for their friendly smiles and a commitment to excellence. 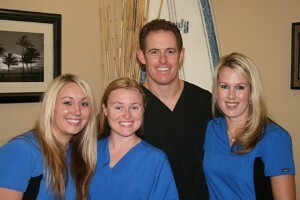 Jamie and Jolene are the two best endodontic chairside assistants in Brea and are known for their humor and kindness. Kimberly, the front office manager, is extremely friendly and strives to make your visit to our office enjoyable the moment you walk-in . We are a state of the art endodontic office with digital radiography, dental operating microscopes, ASI Endodontic carts and a Kodak 90003D CBCT (3D Dental Cat Scan).